The inspiration comes from the design of the bench. 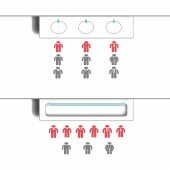 According to the situation, the bench can meet the different number of users to use at the same time. So I apply this concept to the design of the tap for public space. When there are many user, this freedom tap can reduce the queuing time, improve efficiency and user experience. In addition, it can also improve the public space congestion situation. This is a tap which has no limit to the water. 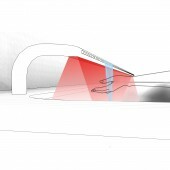 At present, the taps of public space are fixed at several points, the number of taps determines the number of users. When there are many users, they have to spend a lot of time to queue up, and this will cause public space congestion. This freedom tap is designed to improve the situation. The shape of the tap is long and narrow. There is no limit of fixed point on it. And it can meet more users to use at the same time. 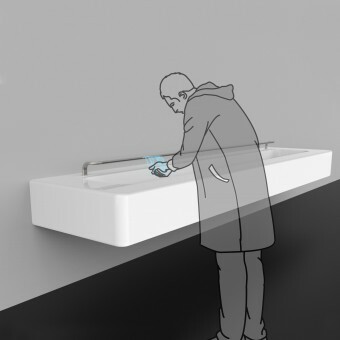 Users can put their hands in the infrared sensing area below the freedom tap, And the water will flow down from the outlet of the corresponding position. Users can stand anywhere to use it, and there is no limit for them. The project started in December 2016 in Chengdu and finished in February 2017 in Chengdu. This freedom tap is made of stainless steel materials. The infrared induction zone is below it, and there is a uniform Water outlet in front of it. The water can flow down from any outlet. It is very convenient for users. 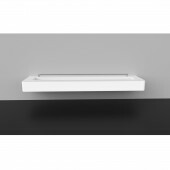 Depth 150mm x Height 150mm According to the requirements of the environment, the width can be changed. At present, the taps of public space are fixed at several points,When there are many users, they have to spend a lot of time to queue up, and this will cause public space congestion. According to the situation,This freedom tap is designed to improve the problem. It can meet the different number of users to use at the same time. In addition, it can reduce the queuing time, improve efficiency and user experience. and improve the public space congestion situation. In the design process, the main problem is how to solve the problem of less taps, but more users. Finally, I get the inspiration from things around us, and designed this freedom tap. Image #1: Jiaojiao Fu, 2017. Image #2: Jiaojiao Fu, 2017. Image #3: Jiaojiao Fu, 2017. Image #4: Jiaojiao Fu, 2017. Image #5: Jiaojiao Fu, 2017. Southwest Jiaotong University (SWJTU) was founded in 1896 and is one of China’s oldest higher education institutions. 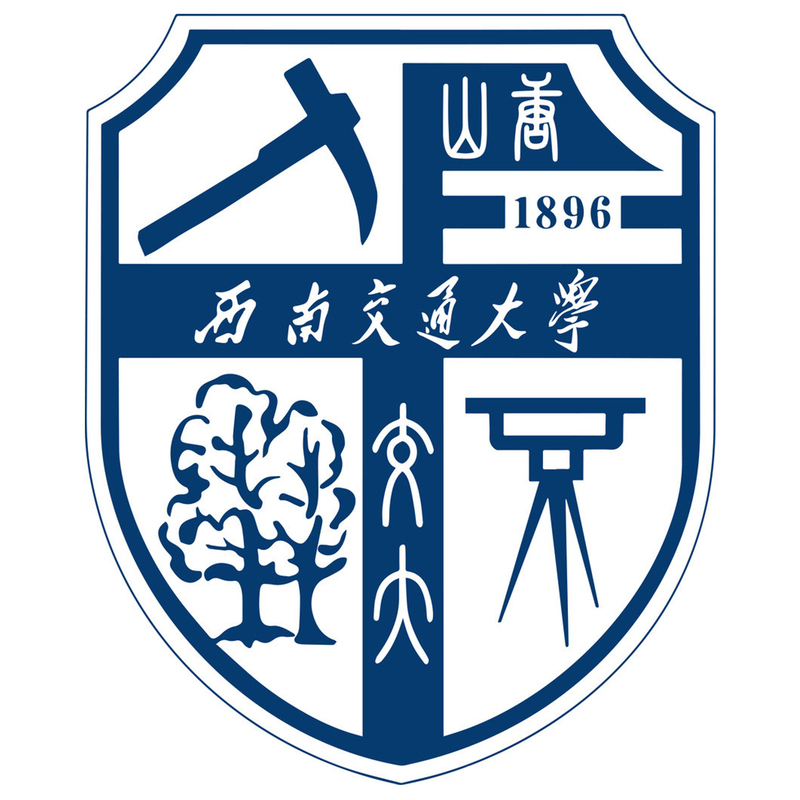 Known as the cradle of China’s railway engineers and “the Cornell of the East”, SWJTU is the birthplace of China’s modern education in transportation, mining & metallurgy and civil engineering. Through its history, the university has adopted different names such as “Imperial Chinese Railway College at Shanhaiguan by Beiyang Railway Bureau”, “Tangshan Jiaotong University” and “Tangshan Institute of Railway”. 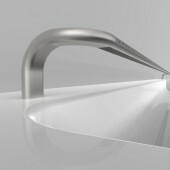 Freedom Tap by Jiaojiao Fu is a Nominee in Bathroom Furniture and Sanitary Ware Design Category. · Click here to register today inorder to be able to view the profile and other works by Jiaojiao Fu when results are announced. Freedom Tap by Jiaojiao Fu is Winner in Bathroom Furniture and Sanitary Ware Design Category, 2016 - 2017. · Press Members: Login or Register to request an exclusive interview with Jiaojiao Fu. · Click here to register inorder to view the profile and other works by Jiaojiao Fu. Did you like Jiaojiao Fu's Sanitary Ware Design? Did you like Freedom Tap? Help us create a global awareness for good sanitary ware design worldwide. Show your support for Jiaojiao Fu, the creator of great sanitary ware design by gifting them a nomination ticket so that we could promote more of their great sanitary ware designs.